Effectively remove skin excess dead cells and clear skin pores. 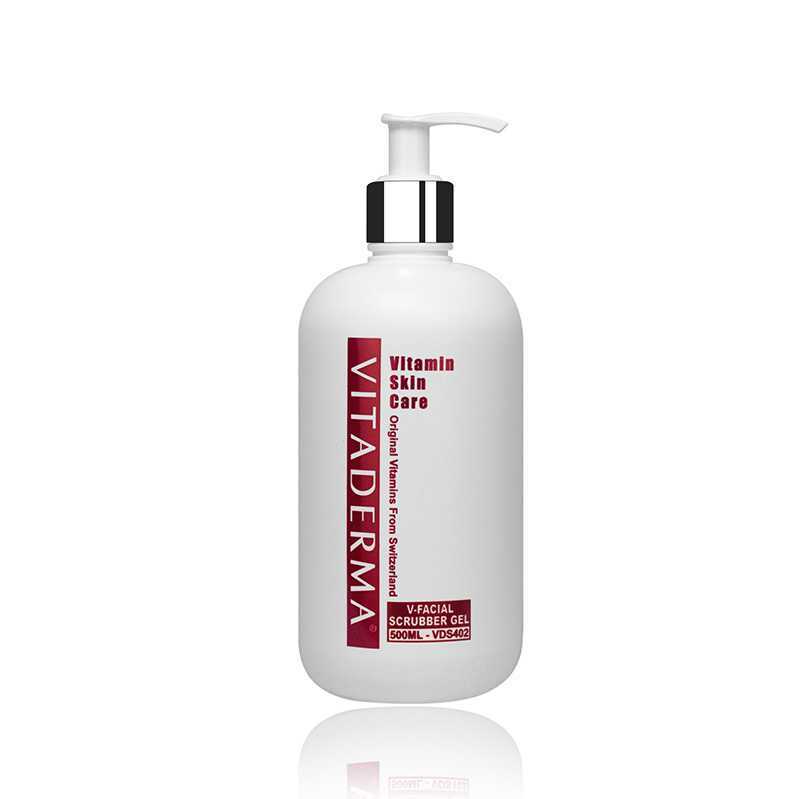 SKU: VIT-VDS402 Categories: Beauty, Exfoliant & Scrub & Peels Brands: Vitaderma. ‘ ently scrub and massage the skin by the fine jojoba beads. Effectively remove skin excess dead cells and clear skin pores. Oil free formulation contains plant extracts special for purifying and brightening the skin texture and rebalancing the skin condition. After face cleansing, apply V-FACIAL SCRUBBER GEL on palm or face, massage and scrub the face and neck gently. Then wipe off with cotton wool or rinse off thoroughly with water. Use 1 to 3 times a week.